With an average cruising speed equivalent to that of a normal airliner, Mid-Size jet aircraft are a luxurious and efficient transportation option for 1-9 passengers on non stop flights up to 5 hours. The exclusive leather seats can be arranged for a meeting or adjusted for relaxation. Midsize jets are the perfect balance between luxury and economy. Suitable for the longer business trip or large family holidays, with a full stand up cabin and hot meal service and onboard toilet. They also have an optional flight attendant and a greater luggage capacity. 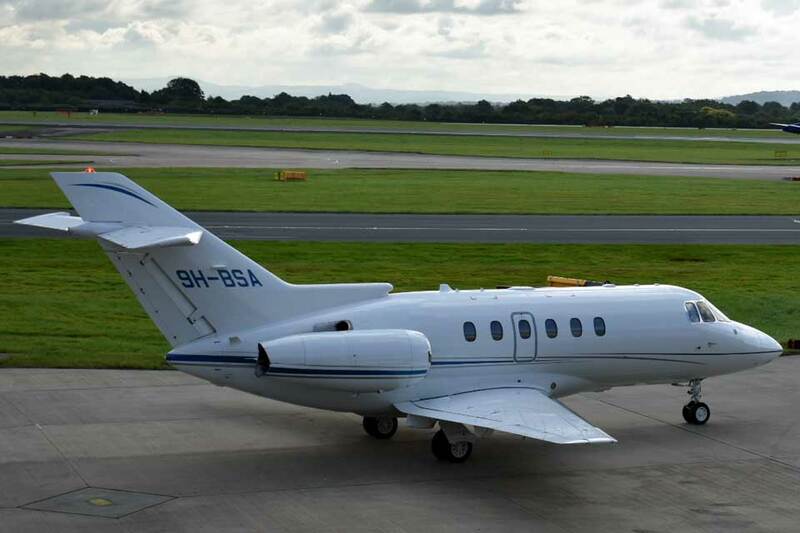 The world’s most popular mid-size business jet. 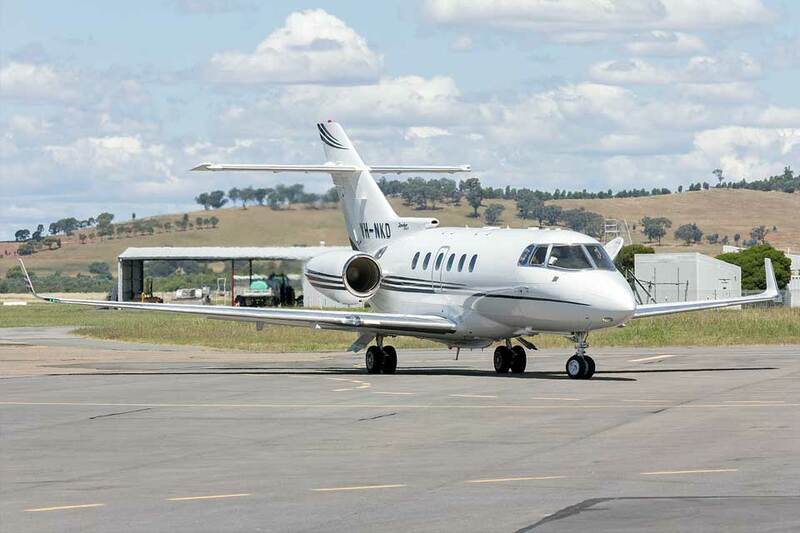 The Hawker 900XP delivers an unrivalled combination of range, speed, payload and comfort. 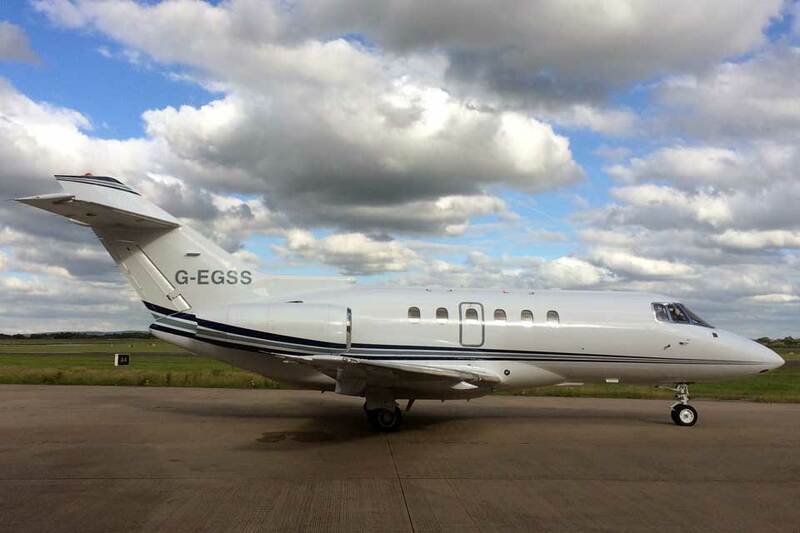 A spacious mid-size aircraft with great range and an impressive spacious interior which allows for more formal seating in a club-four layout around executive wooden tables or the ability to relax on the comfortable three place divan. IMAGES are by kind permission of courtesy of manufacturers: Gulfstream, Dassault Falcon, Cessna/Textron Aviation, Bombardier, Hawker Beechcraft and Embraer.